Horizon Farm and Ranch Realty LLC is the leading agricultural real estate brokerage firm in central Kansas. Our values are based upon three simple principles: honesty, loyalty, and integrity. We pride ourselves in the fact that we treat every client, both the Buyer and the Seller, as we would want to be treated. This is a simple commitment that has been a key to our success. All of our agents have been directly involved in either farming or ranching throughout their lives. 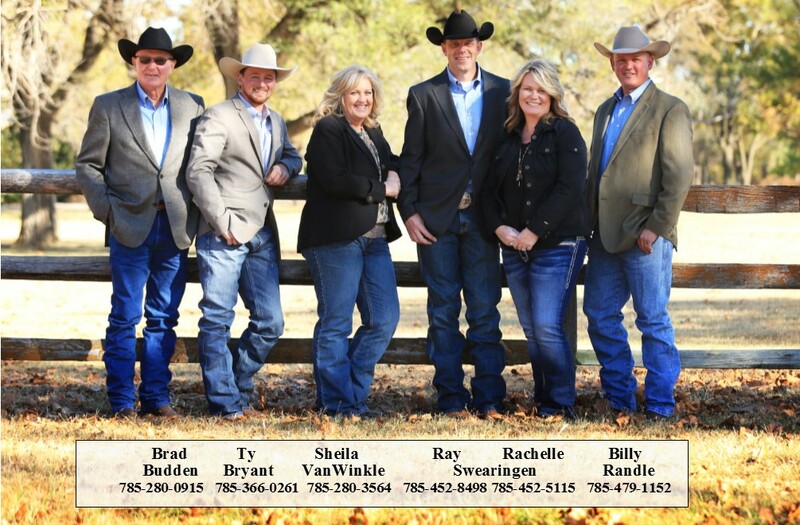 With over 50 years combined experience solely in the ag real estate business, each agent brings a certain attribute to the table that makes each sale flawless. We understand the importance of being both knowledgeable and accountable, and strive to provide a service that exceeds expectations. Our services include, but are not limited to, auctions, private treaty sales and broker’s opinion of value or value assessments. We have references to include satisfied clients, lawyers, banks, and trust companies. Granted, land prices have seen considerable appreciation in the last two years, however, our dedication has led us to over 18 million dollars in brokered sales in the last 18 months alone for our clients. Contact one of our agents today and experience the difference. Call one of agents today and let their experience work for you! I was very pleased with the way you did the Merrill farm in Abilene. You did a great job and I would recommend you to anyone that needs a Broker.